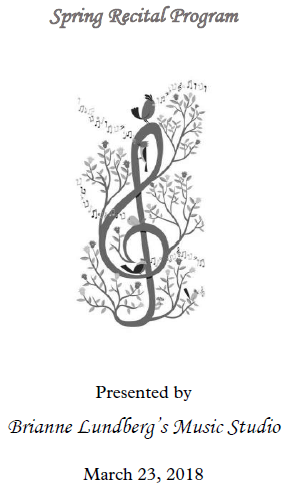 Another year filled with incredible growth for my music students and studio! 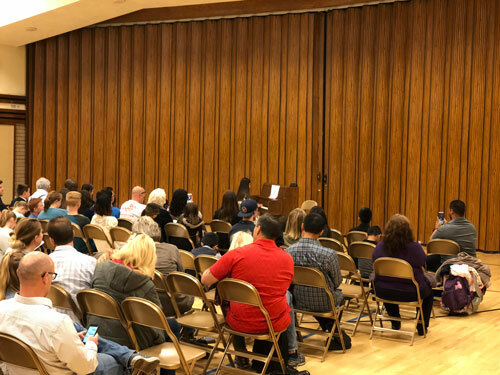 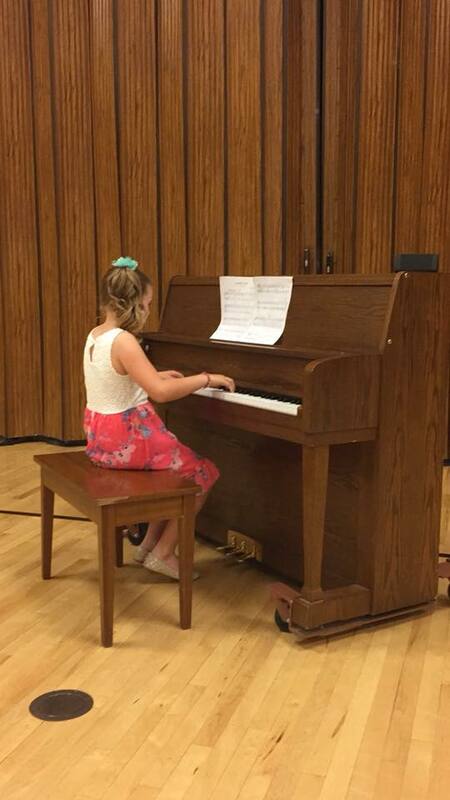 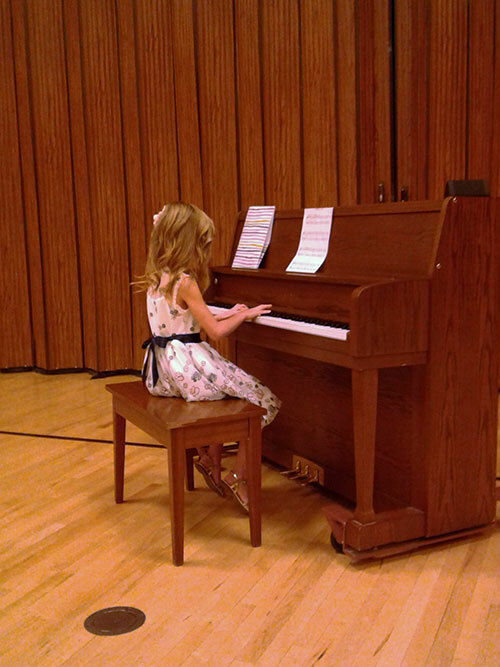 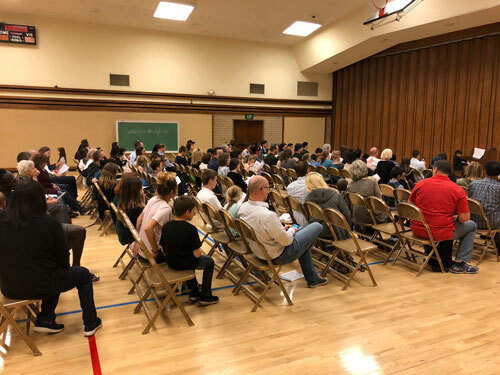 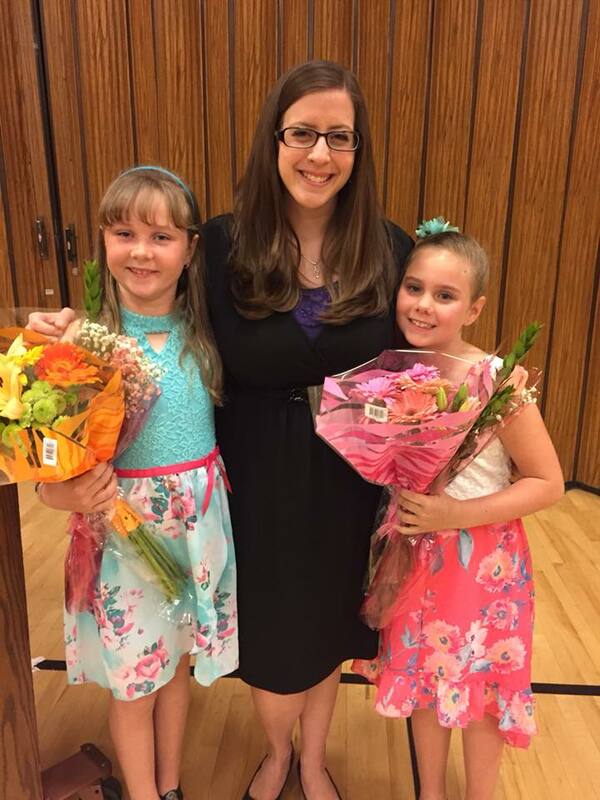 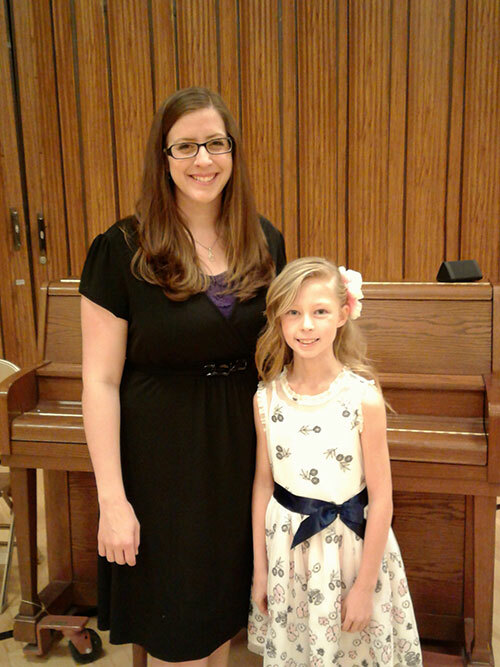 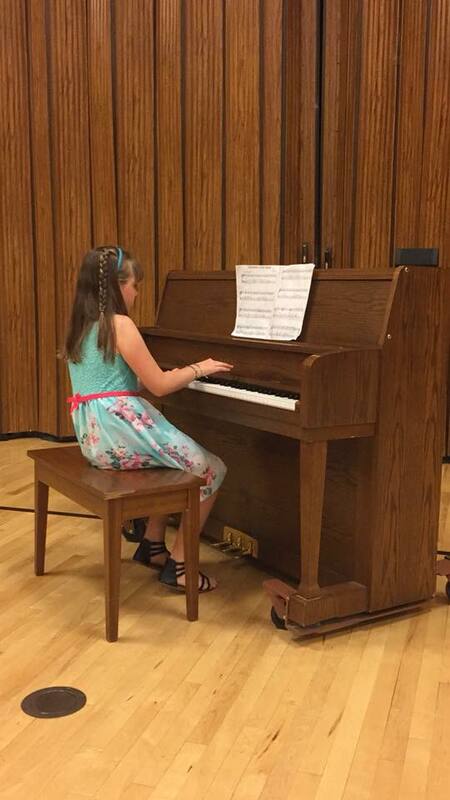 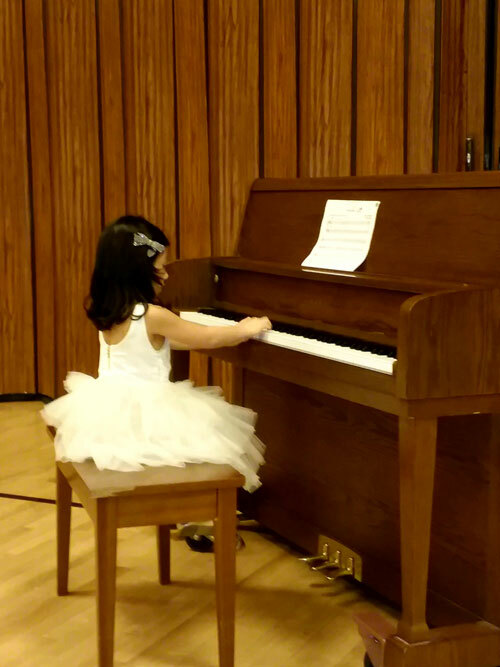 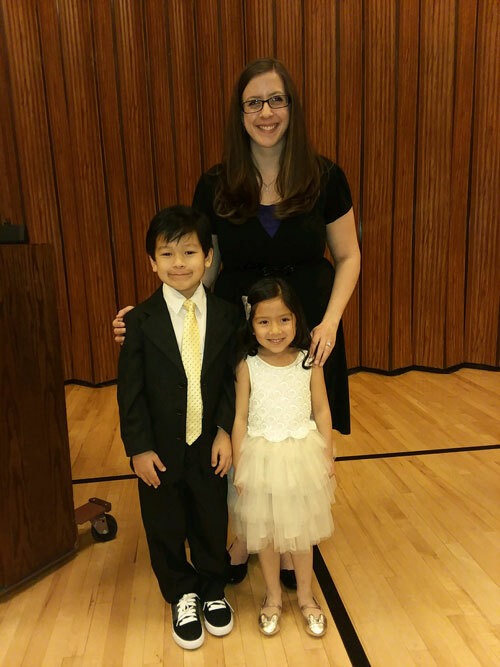 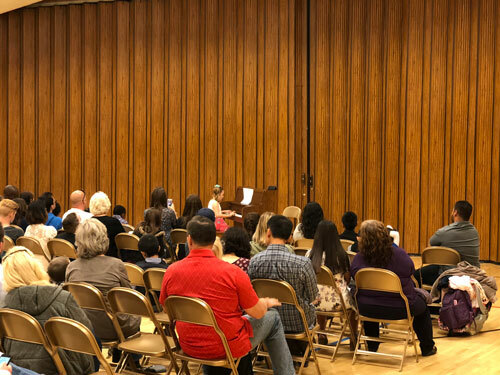 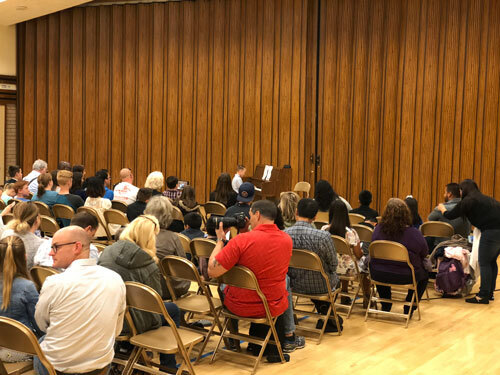 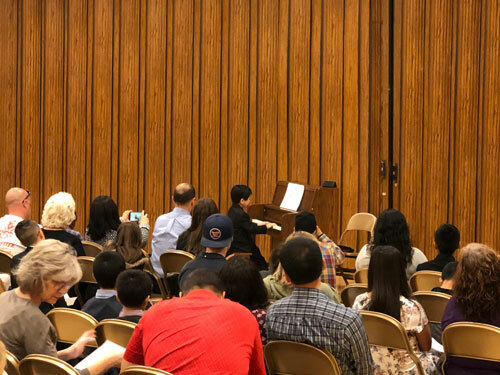 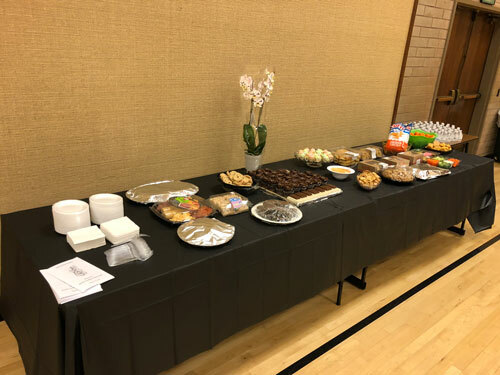 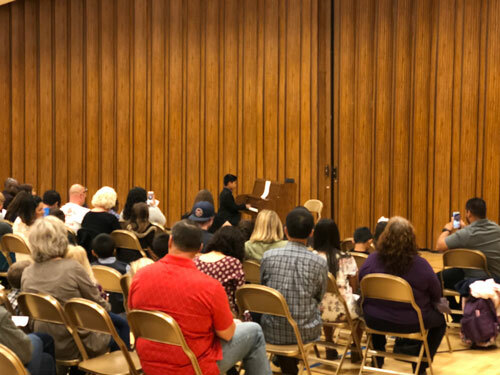 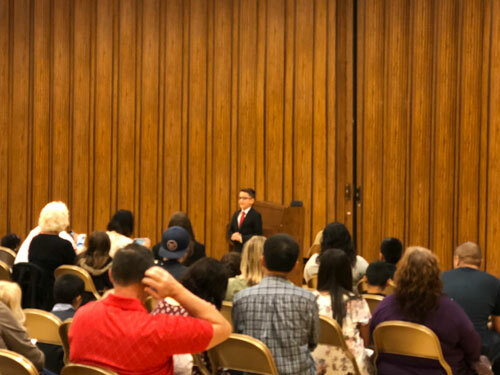 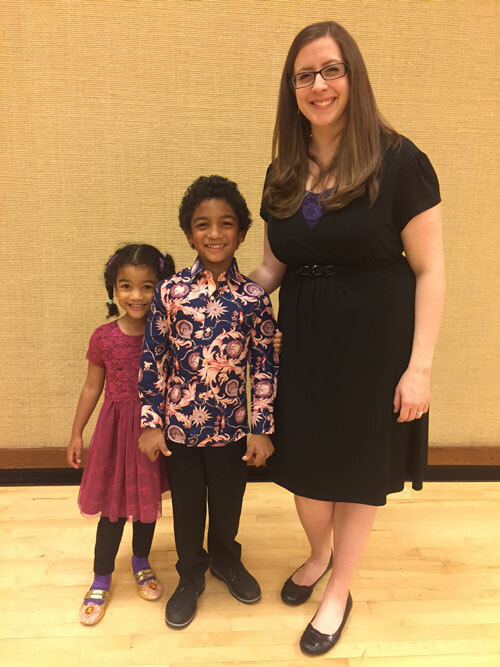 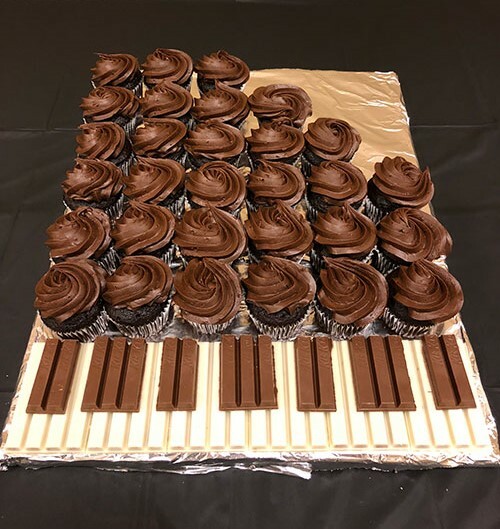 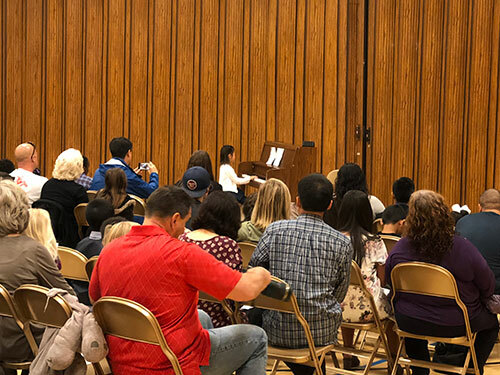 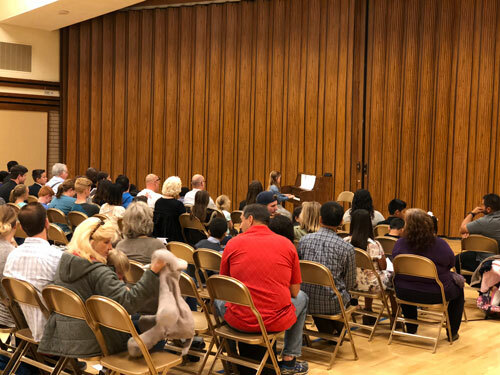 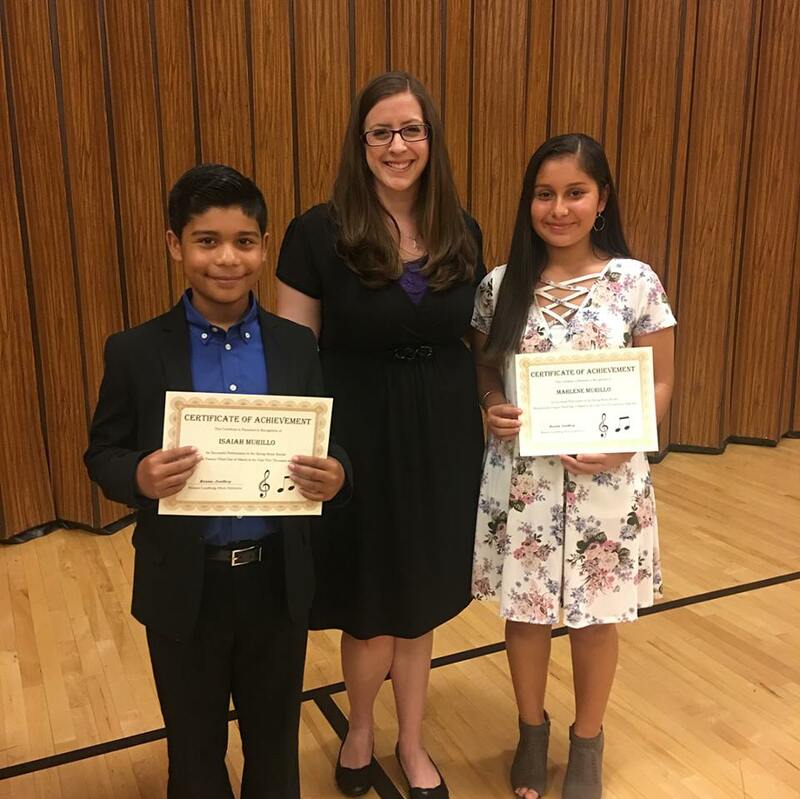 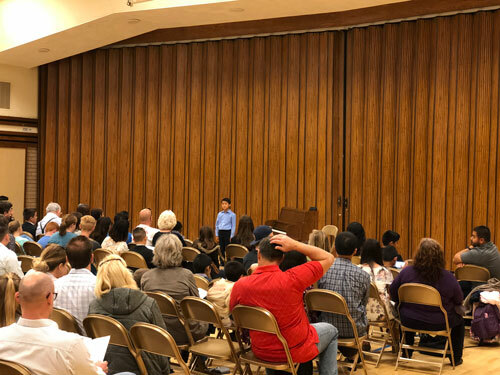 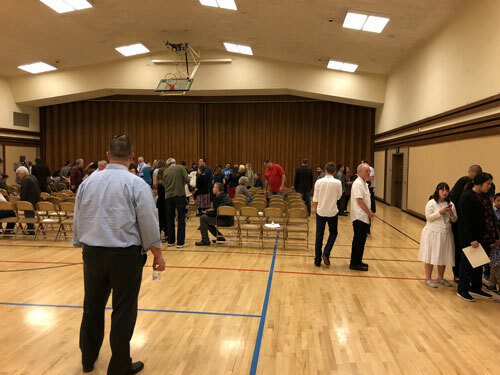 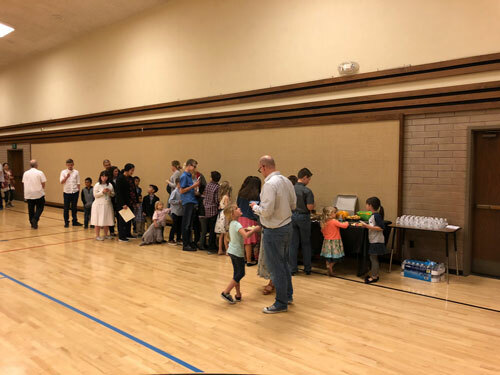 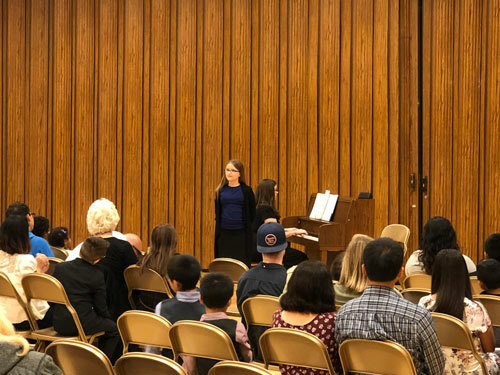 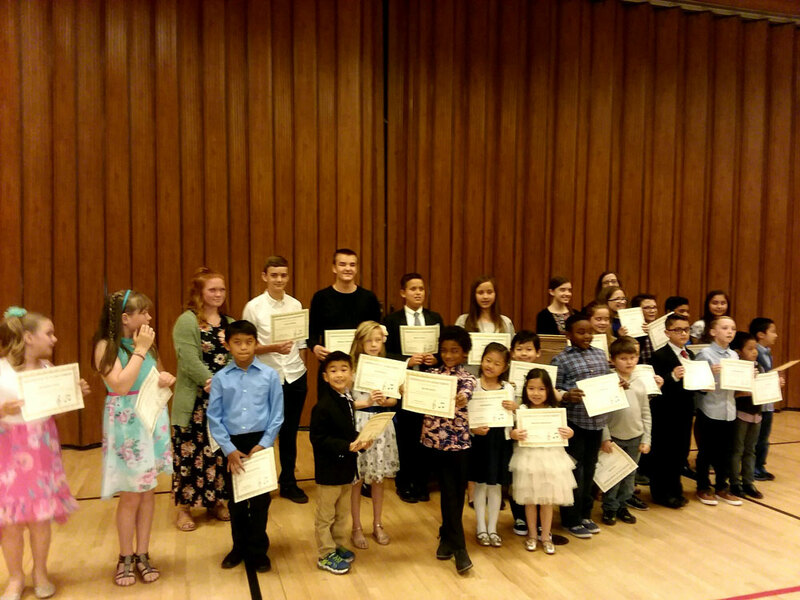 We recently held our Spring Recital to showcase everyone's musical progress. 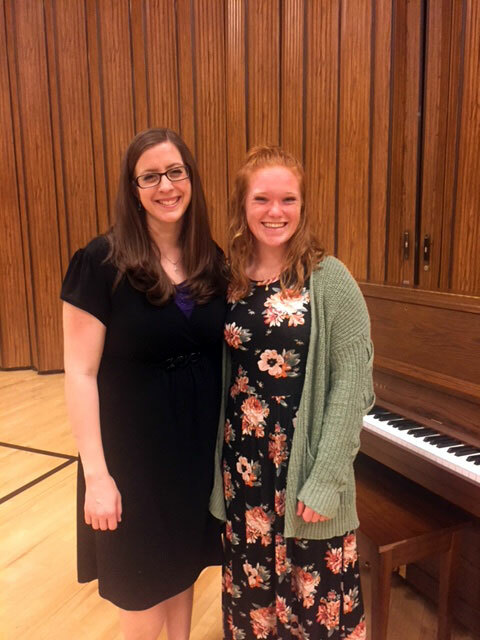 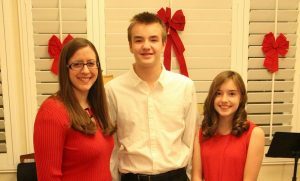 For 7 students this was their first recital ever, and for 1 graduating senior it was her last before heading off to college. 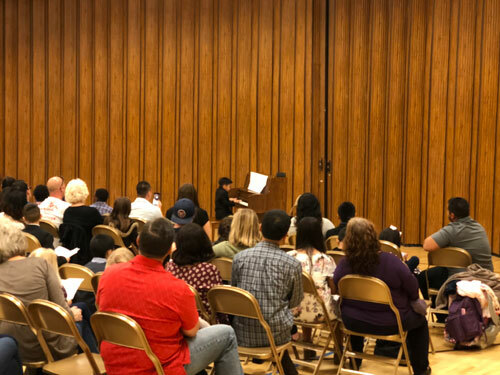 We had a total of 28 excellent performances, and everyone did a fantastic job! 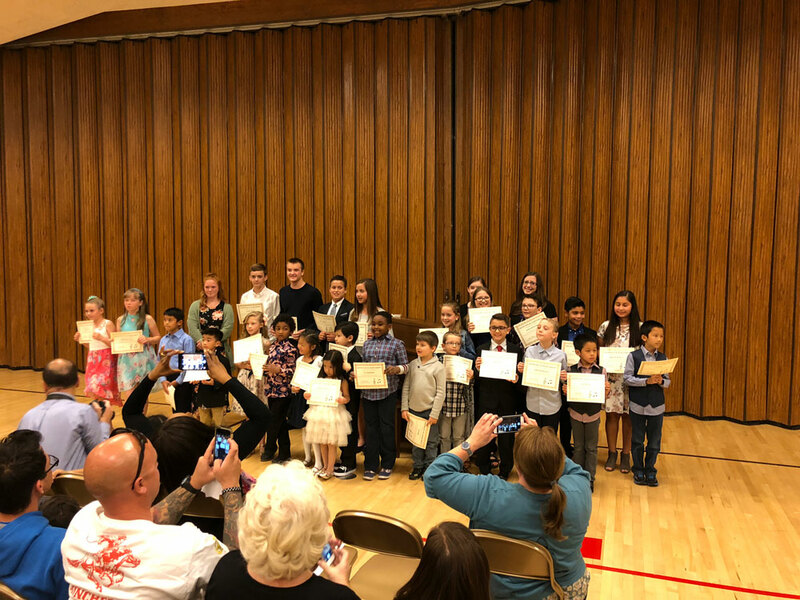 I am so proud of all my students! 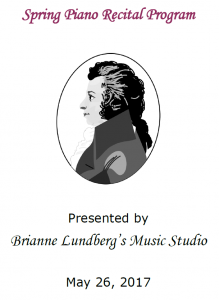 View our Recital Program here with background notes about each piece.